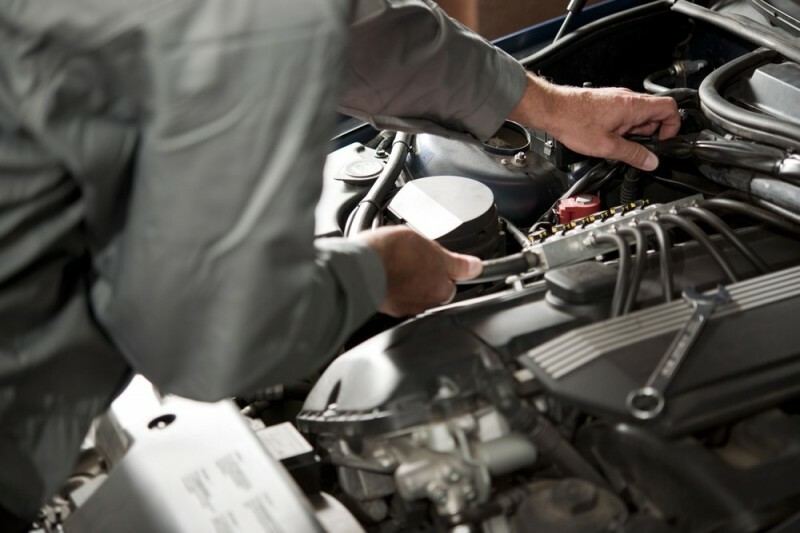 Over the last several years there has been a slow but steady increase of experienced automotive technicians leaving the field. Unfortunately, the influx of new talent into the pool hasn't been enough to compensate for the field's hemorrhaging. To staunch the flow, dealerships are now offering various initiatives to hire, train, and keep talent in their service drives. One of the most important issues facing dealerships today is making sure they're staffed with the most knowledgeable and experienced techs available, as it can make a massive difference to the customer experience. 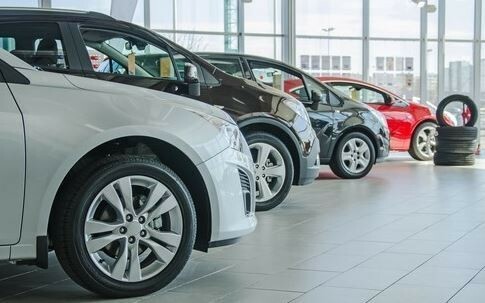 "Dealerships across the country are having trouble recruiting and maintaining technicians in long-term career paths," Jonathan Collegio, senior vice president of public affairs at the National Automobile Dealers Association said in a recent interview. "There is a general worry that the baby boomer technicians, upon retirement, may leave a vacuum that is hard to fill." According to recent surveys, the time spent in the automotive field is down to 3.8 years, which is nearly a year drop from surveys conducted only two years prior. Turnover rates are higher as well, up almost two percent from only a year earlier at 27.2 percent. There are several theories as to why this may be. Computer based careers have blossomed in the same time period, which may indicate an overall shift in that direction. It may seem less prestigious to work in the automotive industry than in previous generations. To combat this, dealerships are offering various incentive packages. Some include a cash bonus, better benefits, and paid training in the field. Training in specific technical aspects of the industry can be prohibitively expensive as well, with several dealerships spending in excess of $7,500 to get new techs up to speed. Experienced techs are at a premium in this environment, with several reporting incomes of over $100,000 per year. Long-term strategies are being set that may affect the future of the field, provided the industry sets forth a certain set of standards and stays with them. Keeping competitive will be the key to thriving in an employment crisis.